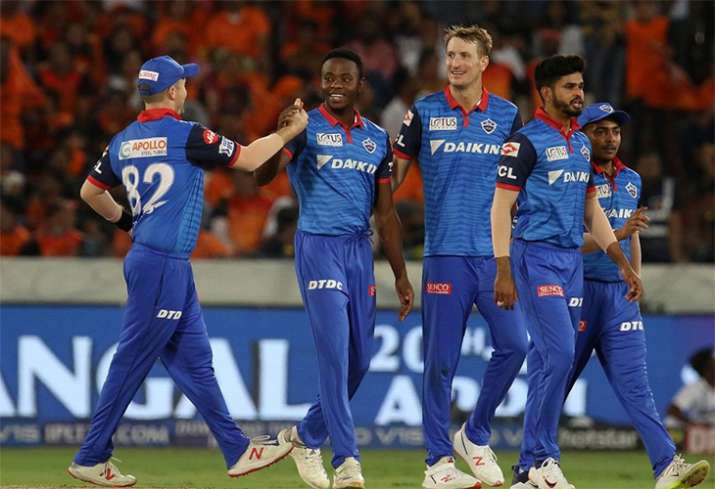 Delhi Capitals captain Shreyas Iyer is confident that his team can win this year's Indian Premier League after it registered its third straight win in the league on Sunday. Talking about the partnership he had with Rishabh Pant in Delhi Capitals' innings, Iyer, who scored 45, said: "It started to slow down. Me and Pant had decided so that one of us will take the charge." Asked about the composition of the tea, he said: "We have played together (Rabada and himself during U-19 days). It is good to be around each other. It is easy to have that camaraderie. Man-of-the-match for his 3/17, pacer Keemo Paul said: "This is a dream come true for me. It is the biggest league in the world and why not enjoy it. Went back of the hand and it worked for me. I just tried to adapt to the wicket, just bowled to suit the wicket. The slower balls were gripping. "This game is all about confidence. I have not been getting much to contribute with the bat so I wanted to contribute more." A disappointed Sunrisers captain Kane Williamson said: "I thought the first half with the ball was a really good effort. It was a bare surface, probably a 160 surface. We tried in the second half but never got going with partnerships. Unfortunate performance but credit to Delhi the way they played.